Spooky snacks sold on Halloween to raise money for No5! 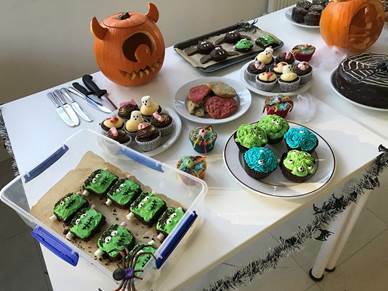 We want to say a huge ‘thank you’ to RSSL who raised £150 at their spooky snacks Halloween bake sale which has been cash matched by their parent company, Mondelez! 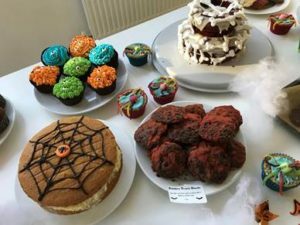 In their own words, ‘many spooky bakes were cooked up by the staff and many more people scoffed them down’! We are so grateful for RSSL’s continued support and fundraising efforts in aid of No5: You’re Awesome!